THE EXILES® Irish Gin was created with the assistance of a renowned and well-respected eighth generation gin-maker and his team, his family has been distilling Gin for over 300 years. 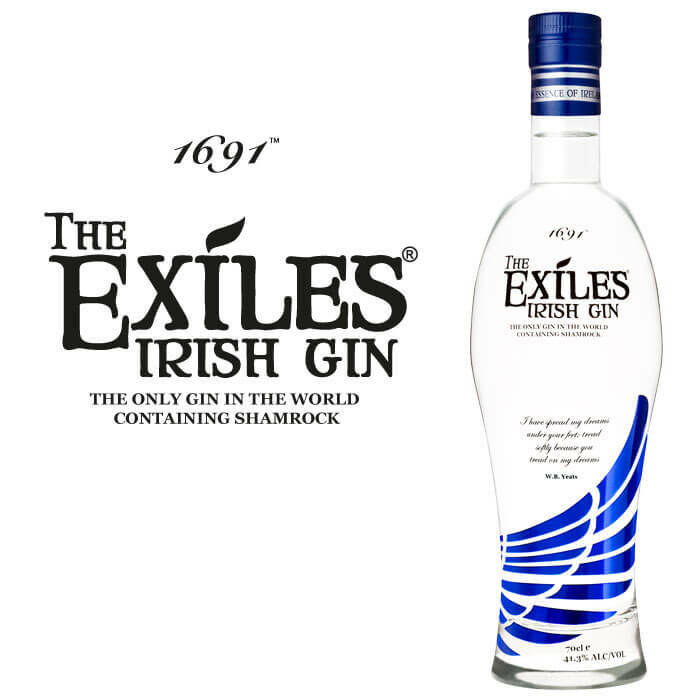 Craft and tradition have come together to create a wonderfully balanced Gin.THE EXILES® offers a truly sensory experience as the Gin is infused with beautiful Irish botanicals, including shamrock. 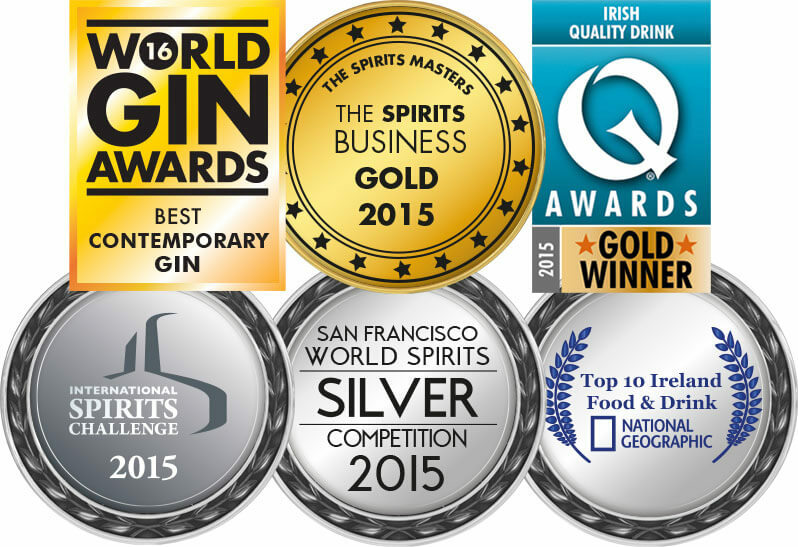 As a result of this unique process THE EXILES® Irish Gin is now subject to a patent application. The Exiles®. Conceived in Ireland. Coming soon.